4 Mini Jump Starters are safe! The right question is how to pick the one who meets all your needs. If you are looking for a jump starter for gasoline engines up to even V8 you can choose any of these we already reviewed. We chose the best mini jump starters available on market from 400 to 1000 cranking Amps. This power is strong enough to jump-start gasoline V8 with a fully drained 12v battery. However, for those who want more cranking power we recommend jump starters who reach at least 600 cranking amps. It is familiar fact that Diesel engines require more power to start than gasoline do. The main reason for that is because Diesel engines are highly compressed and require maximum power to be ignited. So if you need to jump-start a diesel try using mini jump starters with 600 or more cranking amps. The one we reviewed is called Micro Start XP-10 but also PowerAll PBJS12000R has his stronger version also reaching 600 cranking amps. 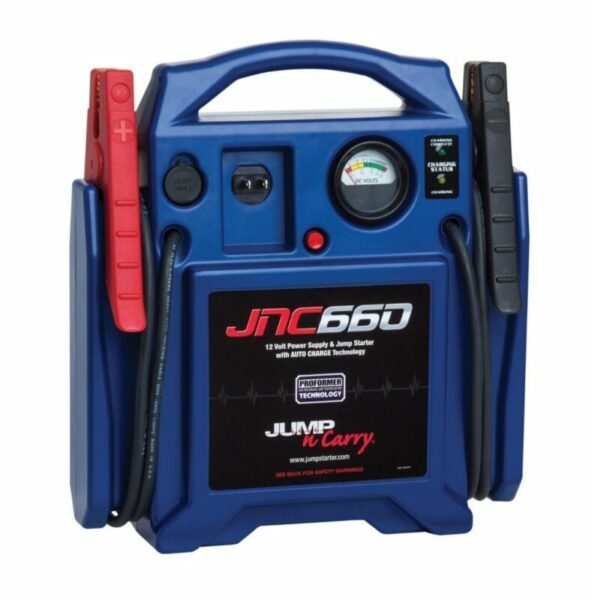 Jump starters reaching 600 peak amps are strong enough to jump start 6 cylinder Diesel engine. On the other hand, 400 cranking amps jump starters can help with even V8 gasoline and not so powerful 4 cylinder Diesel motors. 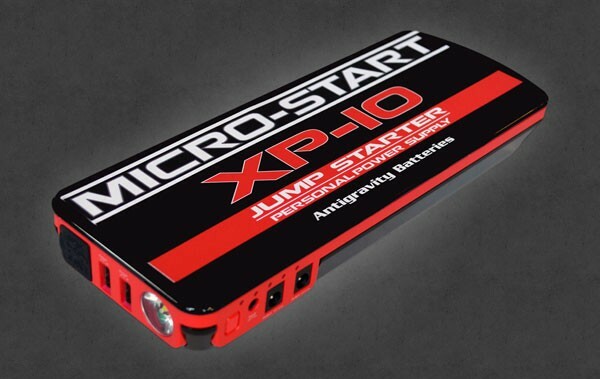 However, our suggestion and recommendation are that for Diesel engines you use stronger jump starters with cranking power of 600 amps or higher like those we already mentioned (Micro Start XP-10 or PowerAll PBJS12000R stronger version). What actually means when we say 12000 mAh? Translated to the simple language it actually means you can recharge your iPhone up to 7 times with a single charge of mini jump starter. It is impressive fact especially if you know you have a jump starter on the same device. Mini Jump Starters are safe! The fact is that everyone cares about safety! That is why in every review we pay attention to this sphere of product quality. 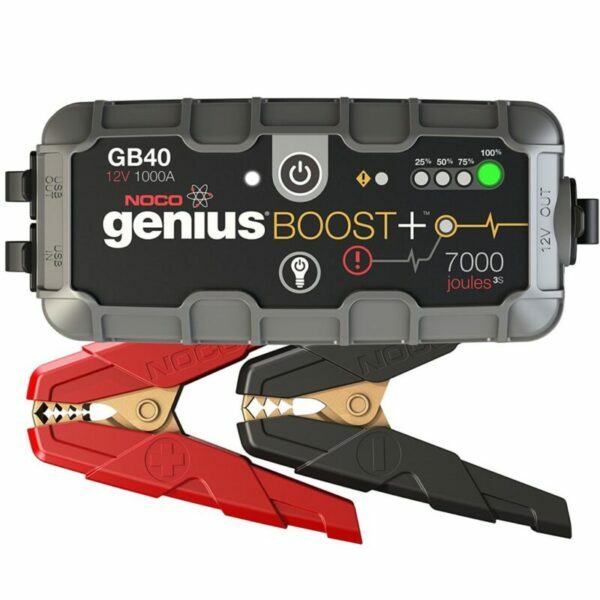 All of these mini jump starters we chose to review have high safety precautions bit we would like to emphasize one we liked the most and it is NOCO GB40. 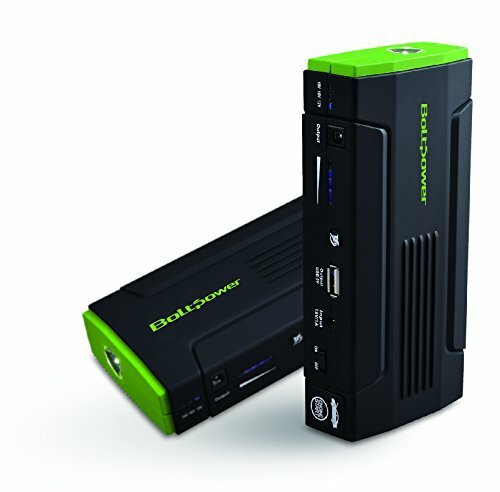 This portable jump starter has some disadvantages like battery capacity (only 6400 mAh) or luck of accompanying equipment but when it is about safety it slightly over his competition. 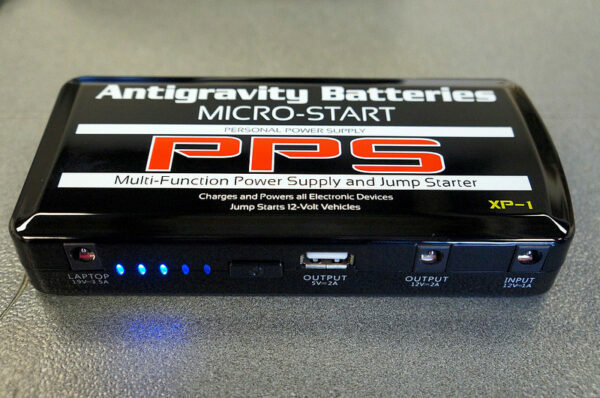 Like any other portable jump starter we reviewed it is built on advanced technologies such as Spark-Proof technology, Over-charge, and Reverse Polarity but what we liked was his extremely durable housing and the fact it is waterproof. So if you are skeptical about safety while using these mini jump starters we ensure you they are COMPLETELY safe to use! If you are in still in a dilemma which jump starter to choose, remember what your main needs are and let them guide you. For example, if you have a gasoline car even up to V8 and you want to use mini jump starter just to jump-start a car in emergency situations then every single one of these we reviewed and mentioned will do the trick for you. 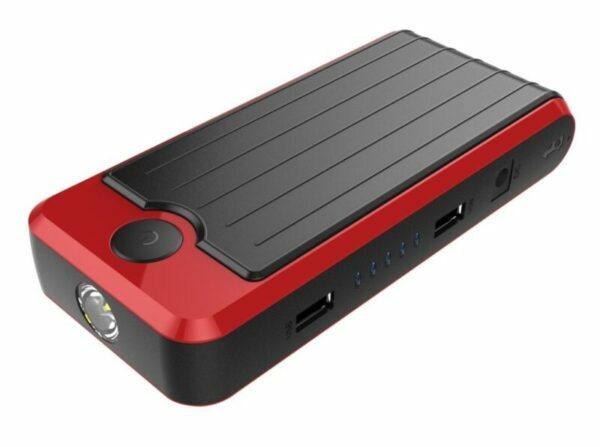 On the other hand, if you want to use it also as a power bank when you go for camping or hiking we recommend Micro Start XP-1, PowerAll PBJS12000R or Brightech SCORPION. 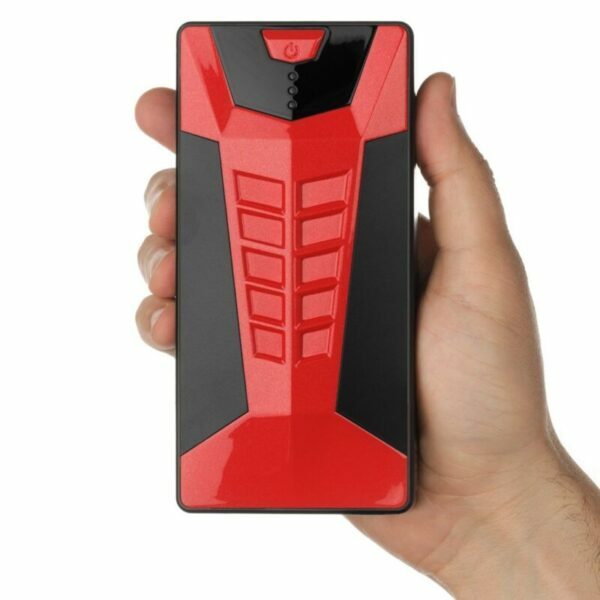 These are great power banks because of great capacity and miscellaneous equipment. For those who own Diesel motors, we suggest Micro Start XP-10 or PowerAll PBJS16000R ( the strongest version of PBJS12000R). Once again, pick the right one who meets your needs!